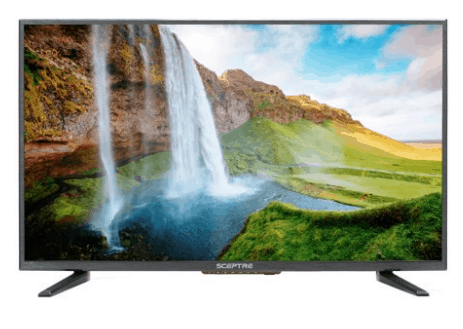 Walmart | 32 " LED TV $79 & 50" LED TV Only $199.99 Shipped! 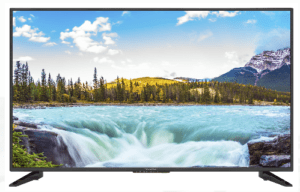 Walmart | 32 ” LED TV $79 & 50″ LED TV Only $199.99 Shipped! 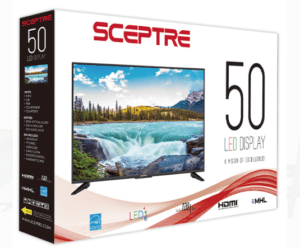 Head on over to Walmart.com to score this nearly five-star rated Sceptre 50″ Class FHD LED TV for just $199.99! It's regularly as much as $349.99, so this is an amazing deal! Plus you get free 2-day shipping or free in-store pickup too! Scepture 32 inch LED T.V. – $79 (Reg $179) this will not last long!